How will Remote Monitoring and Management help me? 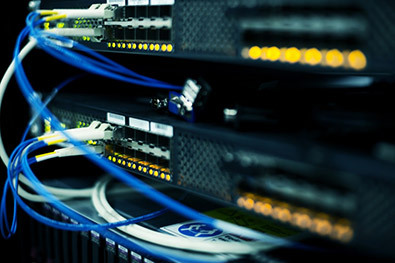 Remote monitoring and management (RMM) tools will help EC Computer remotely and proactively monitor and manage your networks including servers, PC's, laptops, Printers and other network devices. How do we do it? - Through our Managed Service portfolio that includes..
Are you ready to improve your IT operation?